Distribution Direct Moves into 180,000 Square Foot Warehouse to Accommodate Client Growth - Outsourced ecommerce order fulfillment and logistics services for business. 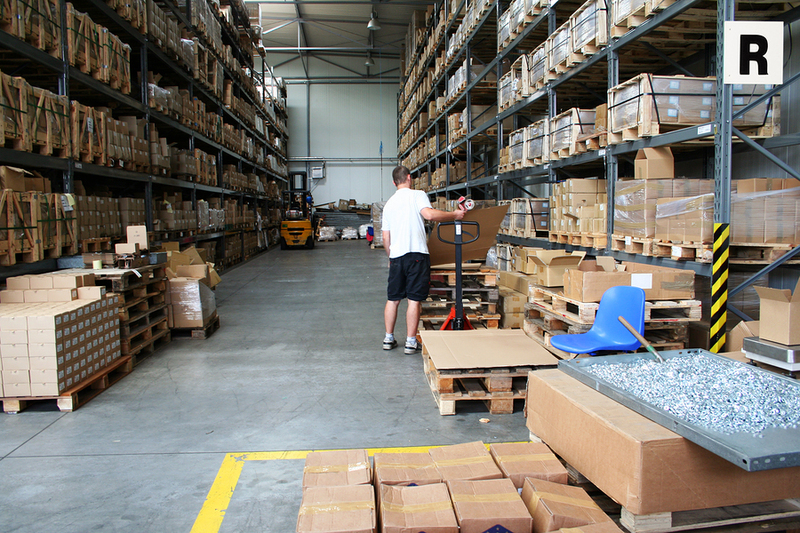 Outsourced ecommerce order fulfillment and logistics services for business. Distribution Direct today announced its move into a 180,000 square foot warehouse on PRlog.org. The full press release is available below. FOR IMMEDIATE RELEASE Charlotte, NC (June 3, 2014) – Distribution Direct, a leader in outsourced warehouse, fulfillment and distribution logistics for over ten years, has completed its move into a 180,000 square foot industrial warehouse located at 500 Linkwood Road, Rock Hill, SC, yielding 42% more space for client merchandise. The Rock Hill based-3PL’s new commercial home provides it significantly more storage capacity while maintaining its strategic vantage point midway between New York and Miami, a critical factor in distribution and logistics. Distribution Direct is now even closer to Interstate 77 and its connections to other north/south and east/west major interstates, including 1-85, 1-485, 1-40, 1-95, 1-26 and 1-20. For the past month, Distribution Direct has been transitioning into the new space and as of June 1st all client merchandise is now located within the Linkwood Road warehouse. Located within a secure and well-occupied industrial park, Distribution Direct’s Linkwood Road warehouse also features conference rooms, which as an added amenity are available for client use. The new 180,000 square foot physical facility and its added benefits go hand in hand with Distribution Direct’s strategy over the last six months to find and offer added value for its clients. About Distribution Direct: Distribution Direct’s 180,000 square foot, safe and secure warehouse is located in Rock Hill, SC, just south of Charlotte, NC and its major trucking and rail routes. The company offers complete warehousing, fulfillment and distribution services, including outsourced customer service support and e-commerce consulting, for companies of all sizes located in the U.S and beyond. For more information, visit www.distributiondirect.com. The Holiday Season Starts Now…Are You Ready?